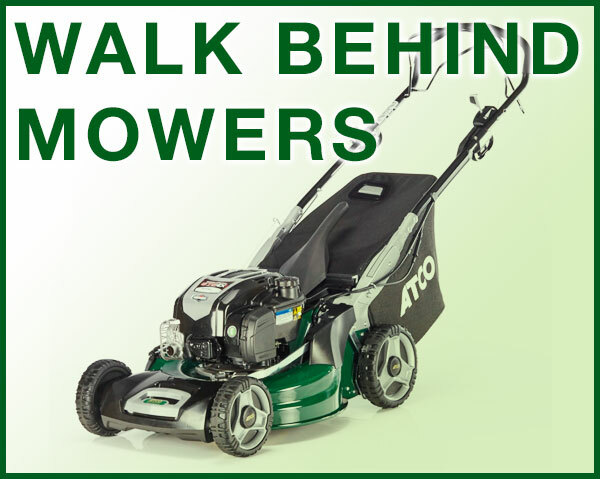 We are Witney Mowers, a specialising in the sale, repair and maintenance of lawnmowers since our inception in 2012. 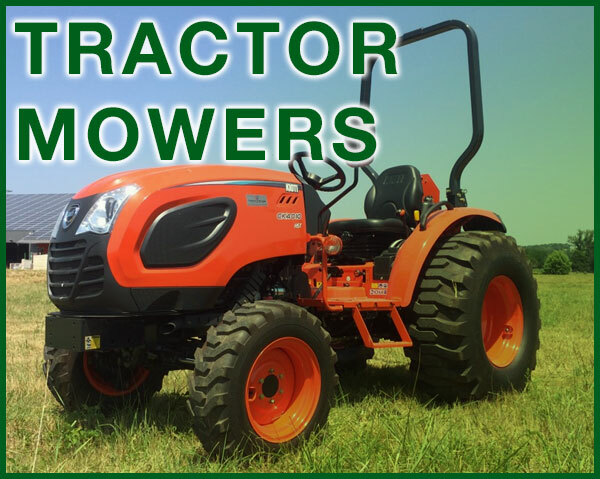 Our services extend throughout the entire Oxfordshire area and our friendly, knowledgeable team are always available to provide the best possible advice on all lawnmowers and garden equipment. Adam Franklin, our business owner, is a lifelong Witney resident who knows the local marketplace as extensively as the products and equipment we work with. In 2012, Adam fulfilled his dream of adapting his unrivalled product knowledge and created a dynamic new business that serves all domestic and commercial customers throughout Oxfordshire. Since starting out, our business has never stood still for a single moment. We continually develop our product and service range by listening attentively to our customers, responding to their feedback and improving the way our business operates. That’s why we enjoy high levels of repeat custom and hundreds of new referrals every year. 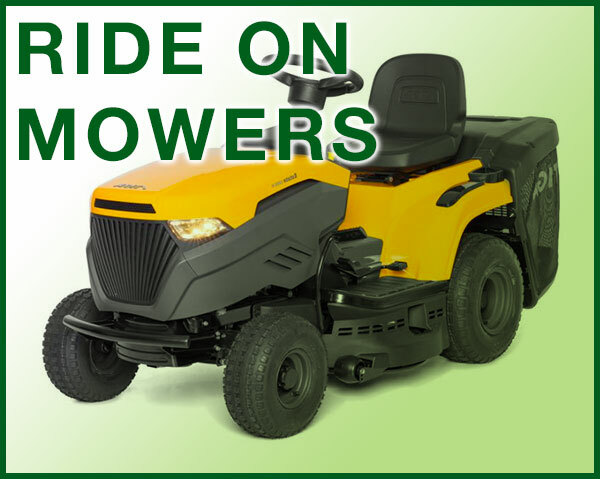 At Witney Mowers, we have the experience, the capabilities and the personnel to work on all major lawnmower brands. We are authorised servicing and sales dealers for today’s biggest marketplace products including John Deere, Echo and Countax. Contact us today for competitively priced quotes, fantastic service and the best independent advice throughout Oxfordshire and beyond! 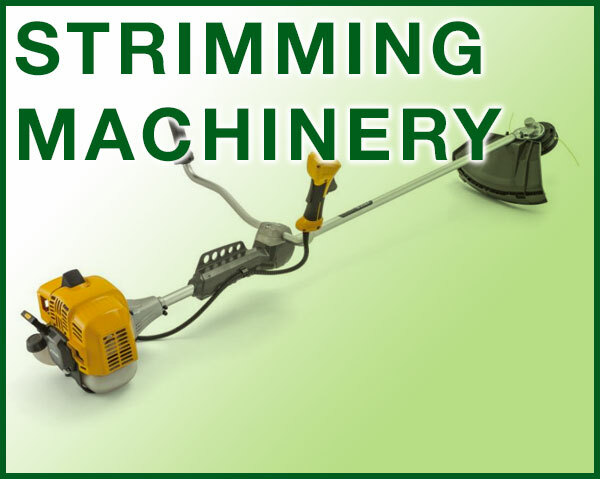 When your looking to purchase garden machinery check out Adam at Winey Mowers. With old fashioned, honest advise it's refreshing to meet someone who not only knows his stuff but is keen for you to get the right piece of kit for your garden rather than selling you what he has on the shelfs. Prices are about right, but lets face it, its not just about getting the cheapest deal on the internet - its having confidence in the service long term whats worth its weight in gold. I would recommend you begin and end with a chat to Adam before parting with your hard earned cash for a new mower, hedge trimmer or whatever you need in the garden. Really pleased with the professional, reliable and friendly service provided by Witney Mowers. They collected our sit down, which had not really been looked after or serviced for a few years, and within a short period of time, returned it as good as new. The service was fast, with a very high standard of work and very reasonable pricing. We would definitely recommend Witney Mowers, and will continue to use them in the future. Adam and his team over the years I have been a customer have shown true professionalism and excellent customer care. They have taken the time to explain the nuances of all my machinery to me and how to care for them. I’ve even had a home visit to provide me with a lawnmower on loan while mine was being fixed. They are always friendly and approachable, reasonably priced, in a good location to drop off and pick up. In my opinion they are head and shoulders above the competition. I have been a great fan of Witney Mowers ever since they fixed our old lawn tractor. Now we have a newer and better model (purchased from them at a good price) they continue to impress with their outstanding, helpful, friendly service and after-sales care at all times. This has included coming out to fix things at crucial moments! Witney Mowers is unusual in wanting to support and please its customers with good, good-fashioned support and service. They are an exemplary family firm. I recommend them unreservedly. NB They have also fixed our old strimmer and even older quad!